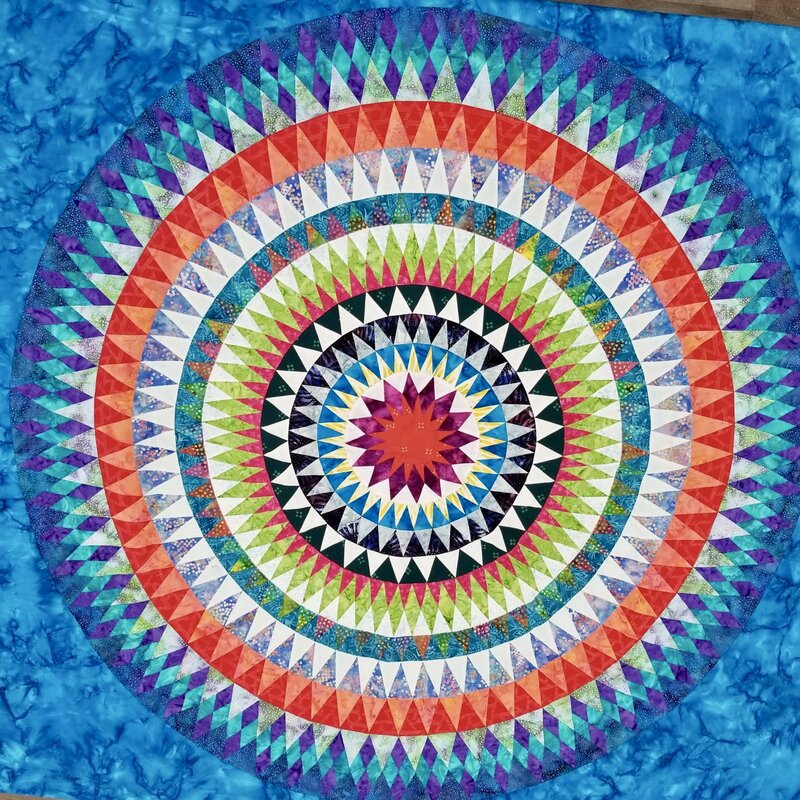 You are going to love making this amazingly striking bullseye quilt! Requirements: Students need to make copies of the pages from their pattern in advance. 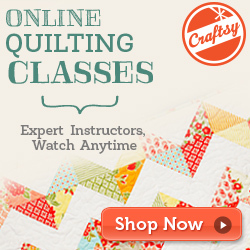 Please refer to the chart on page 14 for "Blue Bullseye" quilt.